Used J. Monke (Köln) Bb Tenor Sackbut in lacquer. .465” bore hand slide. 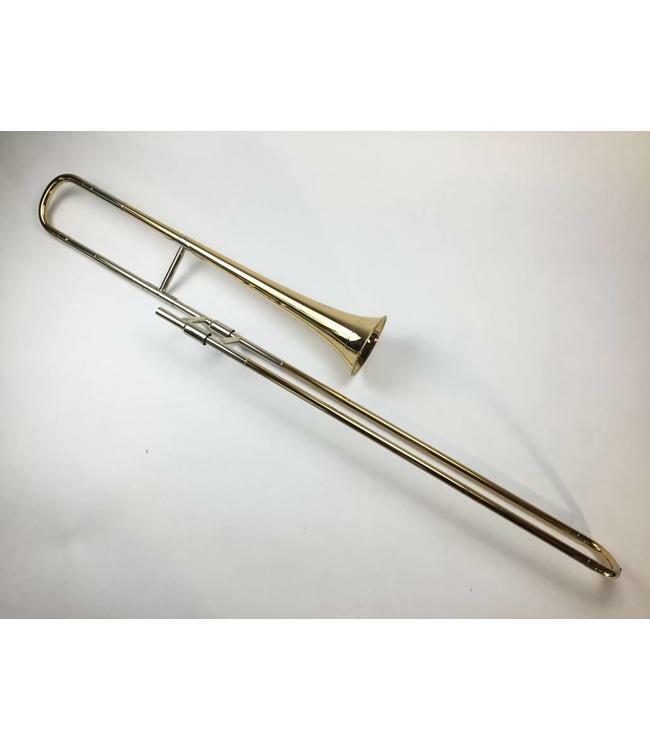 Instrument has modern nickel silver trim, modern tuning slide system and inner slide plating. Renaissance Pitch A= 465. Instrument is in good condition with only minor lacquer wear at contact points. Comes with case and J. Monke mouthpiece.